We can normally take a loan against our self-occupied or rented residential property. This could be a house or even a piece of land. • Our repayment track record for other loans, credit cards, etc. A Loan to value ratio (LTV) tells us how much of a property we own – and how much we’re borrowing. The ratio is used for several types of loans, including home and auto loans (both purchases and refinances). The LTV ratio is calculated by dividing the amount of our loan into the total value of our asset. A LTV ratio helps lenders evaluate risk: the more they lend, the more risk they’re taking. If we’re calculating LTV, we’re probably dealing with a loan that is secured by some type of collateral. Nowadays, lenders offer a wide variety of loans to choose from. As a businessperson, one has to consider some basic features of a loan before deciding whether the loan is apt for the business. 1.Low Interest Rate- This is a feature everyone looks for while considering a loan. A business person has an option of a daily or a weekly loan provided by local lenders. 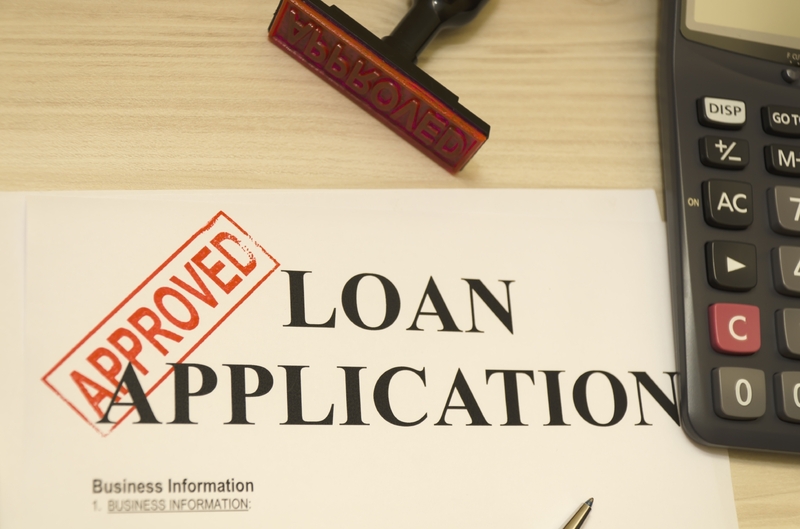 However, the rate of interest on such a loan is as high as 3 per cent per month (or 36 per cent per annum; almost similar to a credit card financing). Besides this, a lesser amount is provided due to advance payment of installment. For a loan of Rs 1000, a local financier would lend Rs 900, Rs 100 being the advance EMI, and charge interest on the entire amount of Rs 1000. This increases the interest payments enormously. 2. Low cash outflow- Another factor that needs to be considered while opting for a business loan is the cash outflow. The minimum cash outflow is possible from the bank overdraft facility since only the interest needs to be paid regularly and that too on the amount used. A personal loan may result in a huge cash outflow. However for a start-up/new business this may be the only option, much better than approaching a local financier. 3. Low initial processing fees- Every loan has a processing fee. A personal loan charges a minimum of 2 per cent of the loan amount as the processing fees. Processing fee in case of LAPs lies between 1-2 per cent. There may be an additional fee for legal opinion. Bank overdraft facility will also charge 1-2 per cent excluding fee for legal opinion and encumbrance certificate. 3. Collateral requirement- Every loan, except personal loan and loan from local lenders, require something as collateral. If a person does not have any existing asset s/he is left with the option of a personal loan only. Among loans that need to be backed by some security, the gold loans have low interest rates and the cash outflow is also low but the quantum of loan is limited. A loan against property is one of the best ways to raise money as the interest rate is relatively low. The only disadvantage of such a loan is that if the borrower is not able to pay the loan fully, the bank or the financial institution can take possession of the mortgaged property.